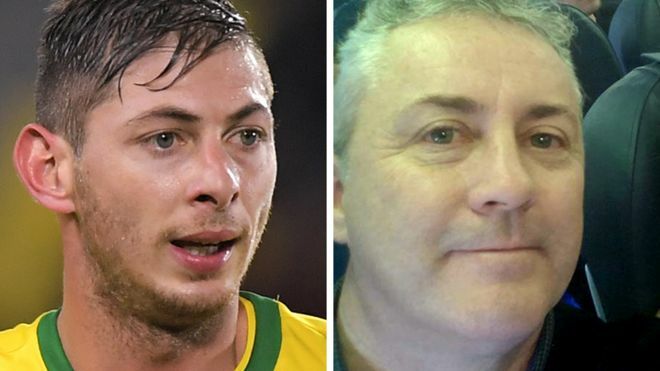 Last week the body of Emiliano Sala was found amid the wreckage of the aircraft which went down en route France to Cardiff. The football player’s body was recovered from the wreck on the seabed but the pilot David Ibbotson’s body has not been found. An official search for the plane was called off on 24th January, but an appeal launched by his agent raised £324K for a private search. Following which, a sea bed search led to the recovery of the Argentine striker’s body. Now that the footballer’s body has been found, the pilot’s family have launched their own appeal to help bring David’s body home. 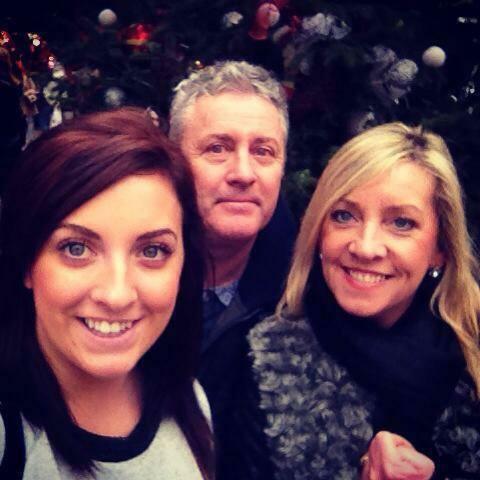 Mr Ibbotson’s family wrote: “We are trying to come to terms with the tragedy and the loss of two incredible men. 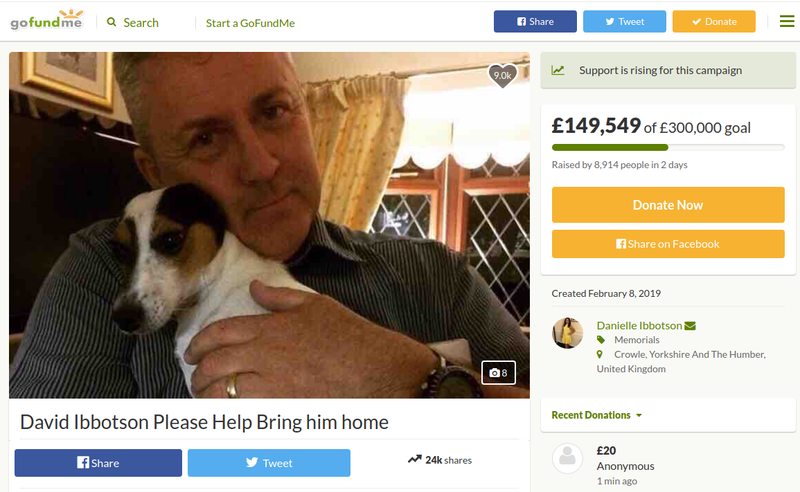 Since then more than £140K has been raised to restart the search for the pilot, with Gary Lineker and Kylian Mbappe among those who have donated to the Go Fund Me page ‘David Ibbotson Please Help Bring him home’. A message on the site reads: “Please help bring David Ibbotson home and help give him the send off he deserves. As a family, we are relying on the kindness of the good-hearted people to help us raise the much-needed funds to help us find our beloved Dad, Husband and Son. “As a family, we are trying to come to terms with the tragedy and the loss of two incredible men. To be told the search has now been called off for the foreseeable future has only made this tragic time more difficult. Although Ibbotson, 59, of Crowle, Lincolnshire, has not been located, poor weather meant a “difficult decision was taken to bring the overall operation to a close”, a spokesman for the Air Accidents Investigation Branch said on Wednesday.